Hi there! 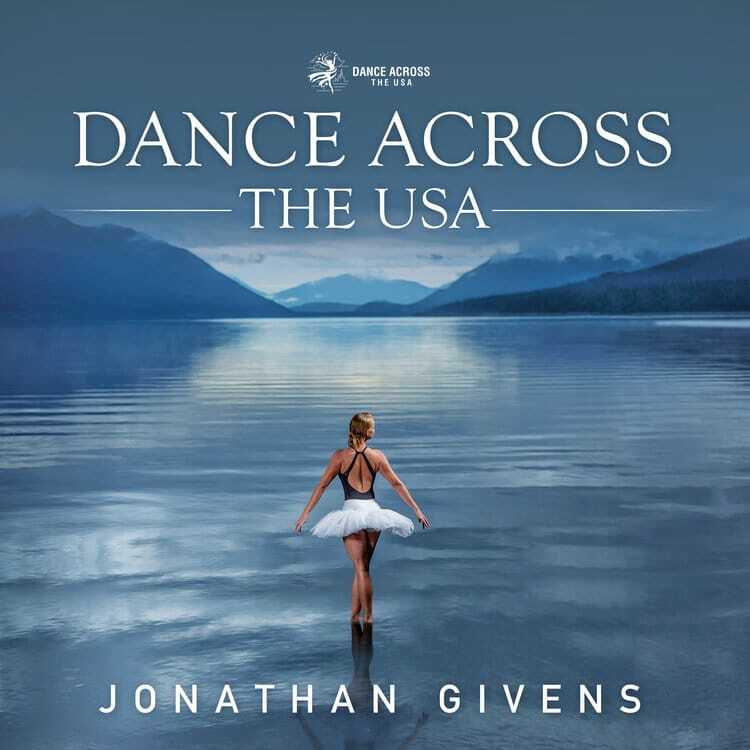 My name is Jonathan Givens. I’m an entertainment guy. I began as an actor/dancer/singer (I’m a member of the Actor’s Equity Association), and toured the country with multiple productions. After injury moved me off stage, I turned to theatrical tech work. I am also a member of IATSE (the professional stagehand’s union), and a bunch of other organizations. You can see more about my technology work at http://www.eps.productions. As a photographer, I am a Certified Professional Photographer, and I’ve earned the degree of Master of Photography from PPA (Professional Photographers of America). All I photograph is entertainment - dancers, acrobats, singers, musicians, etc. My company, EPS - Entertainment Photography Specialists, is based in Sunrise, FL. We proudly operate the world’s only dedicated performer photography studio, complete with a sprung floor for dancing, and rigging points for circus aerial photography. We are also staffed by an ETCP Certified rigger and A.C.E. (American Circus Educators) Safety Consultant (myself!). It was Oprah who got me into photography. I was the carpenter for her show, and she told me one day I should be taking photos of the work I was producing for her. So I got a camera. That led me into a career that has re-defined my world! You can see our photographic work at http://www.eps-photo.com.